The front of the Vimy Memorial. The Canadian National Vimy Memorial is a memorial site in France dedicated to the memory of Canadian Expeditionary Force members killed during the First World War. It also serves as the place of commemoration for First World War Canadian soldiers killed or presumed dead in France who have no known grave. 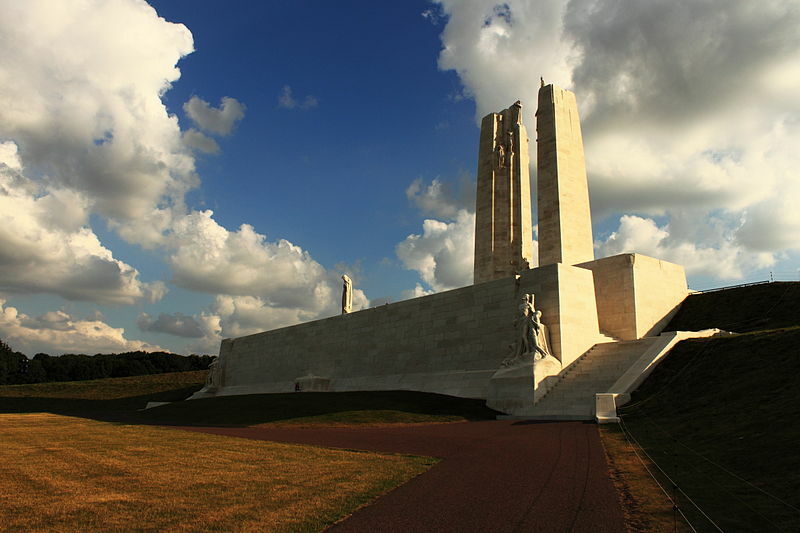 The monument is the centrepiece of a 100-hectare (250-acre) preserved battlefield park that encompasses a portion of the grounds over which the Canadian Corps made their assault during the Battle of Vimy Ridge, a military engagement fought as part of the Battle of Arras. 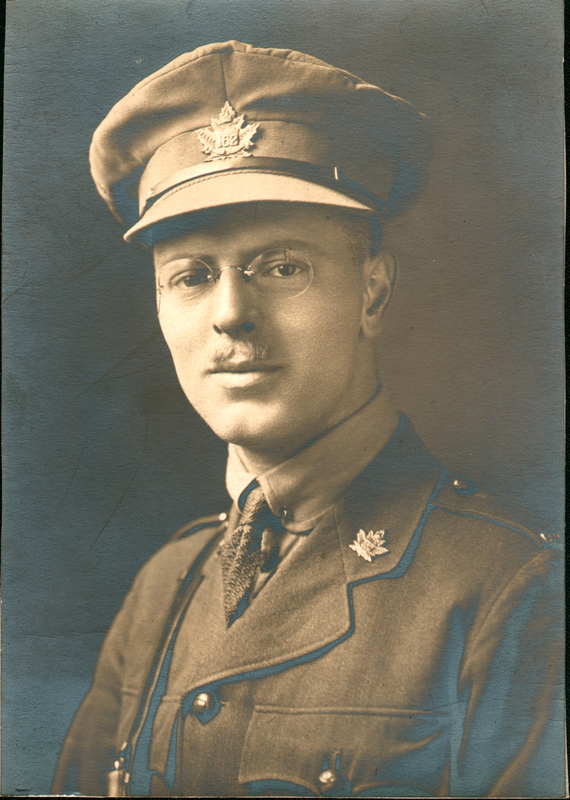 The Battle of Vimy Ridge was the first occasion whereupon all four divisions of the Canadian Expeditionary Force participated in a battle as a cohesive formation, and thus became a Canadian nationalistic symbol of achievement and sacrifice. France ceded to Canada perpetual use of a portion of land on Vimy Ridge under the understanding that the Canadians use the land to establish a battlefield park and memorial. Wartime tunnels, trenches, craters and unexploded munitions still honeycomb the grounds of the site, which remains largely closed off for reasons of public safety. Along with preserved trench lines, there are a number of other memorials and cemeteries contained within the site. The memorial took monument designer Walter Seymour Allward eleven years to build. King Edward VIII unveiled the memorial on 26 July 1936, in the presence of French President Albert Lebrun, 50,000 or more Canadian and French veterans, and their families. Following an extensive multi-year restoration, Queen Elizabeth II rededicated the memorial on 9 April 2007 during a ceremony commemorating the 90th anniversary of the battle. The memorial site is one of two National Historic Sites of Canada located outside of Canada and is maintained by Veterans Affairs Canada (the other is the Beaumont-Hamel Newfoundland Memorial). 464 Canadians soldiers fell on this day in history. Click on the link below to view the entire list of soldiers that fell Today in History. This project will create a single place of remembrance for all Canada's fallen heroes - an installation that families, friends and the people of Canada can visit and pay homage to our war dead. 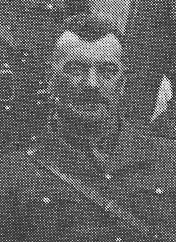 It will honour the names of our fallen in all conflicts of record starting with the earliest. And though most of our war dead are buried in foreign lands, have no known grave or died at sea, this marker will bring our boys and girls home. This will not be a war memorial taking the place of local cenotaphs or sacred memorials that already exist. It will have two components: a series of panels portraying the various conflicts Canada has engaged in, and a virtual "Wall," an electronic facility with a search function. 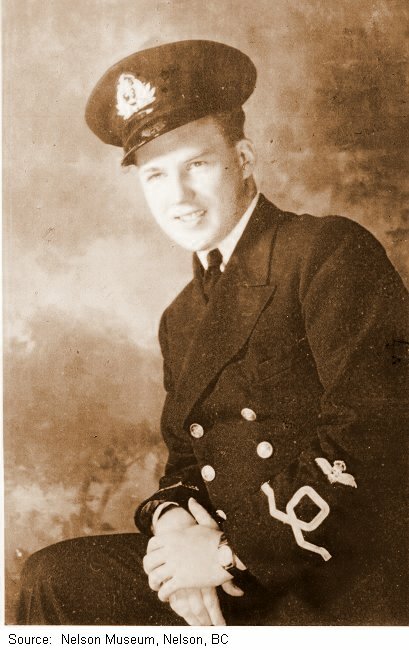 A mobile presentation of names of each fallen hero together with biographies and photographs will be augmented from time to time as new material comes to light. Each year a glossy magazine will focus on aspects of the various conflicts with reviews, editorials, memoirs, stories, verse, and memorials to heroes who paid the supreme sacrifice for our country. The right location for the installation is crucial. 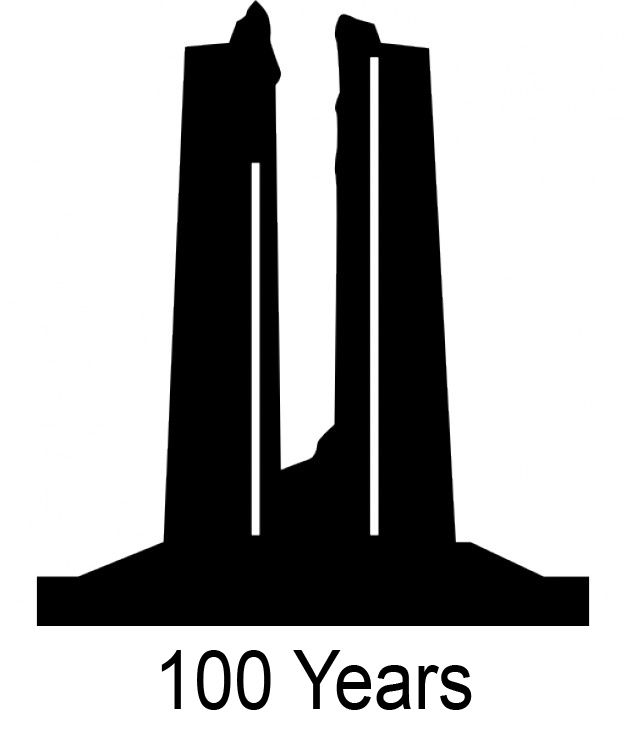 The National Wall of Remembrance Association believes that Kingston, Ontario, is the right place, for Kingston is the birthplace of much of the present Canadian Armed Forces. Under the French regime, Cataraqui as it was then known became a defended trading post in 1673 consisting almost entirely of Fort Frontenac and its garrison. After its conquest by General Bradstreet in 1758 it fell into British hands. In 1783, following the American Revolutionary War, it became the "King's Town" and the focal point of British Empire Loyalist settlement. Fort Frontenac has had a military function ever since - after the British troops left in 1871 most notably as Téte de Pont Barracks, home of the Royal Canadian Horse Artillery, and then as the Canadian Army Staff College and its Canadian Armed Forces successors. 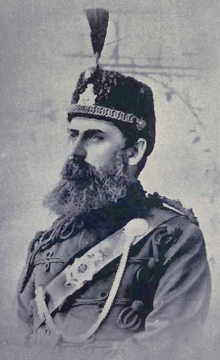 In 1903, Canadian Boer War hero, Major Bruce Carruthers, established the first independent school of military signalling in the British Empire in Kingston. The Royal Military College (RMC), established in 1874, was built on the site of the earliest Canadian civil-marine and naval stations. HMCS Cataraqui, one of Canada's leading naval reserve units, carries on that fine tradition today. Old Fort Henry, along with its associated Martello Towers, was built as part of Canada's defences in the 1830s on the site of an earlier wooden fort and is today one of the country's outstanding tourist attractions. It is a designated National Historic Site guarding the entrance to the Rideau Canal, itself a UNESCO World Heritage Site. Kingston was the first capital of the United Province of Canada. Today, Canadian Forces Base (CFB) Kingston directly employs more than 8,000 regular soldiers, reserves and civilians. It provides support for operations in Afghanistan and training and education through the schools of Military Intelligence and Communications. It provides higher education at RMC and trains staff officers at the Canadian Forces Land Command and Staff College. At any time, some 2,500 students are attending one or other of the base military or educational schools. CFB Kingston also sends some 600 sailors, soldiers, airmen and women on operational duties each year in support of United Nations operations around the world. As if that were not enough, a blue-ribbon panel - mainly of retired senior military officers settled in Kingston, their 400 years of combined service to Canada without equal anywhere - has stepped forward to form an advisory board in support of the Canadian Wall of Remembrance project and to work with an organization that has a proven track record in raising funds for national memorials. All in all then, the Limestone City is the natural choice for this noble and patriotic installation - a gesture and gift to Canada's posterity that will only grow over the years as the full potential of this 21st century salute to our fallen comrades is developed and the torch is passed from hand to hand by a dedicated group of public-spirited and patriotic citizens. This endeavour will be something that any true Canadian can be proud of - a gift to last.